When many people hear the word cancer, they begin to panic. This sometimes prevents them from learning all of the important facts about cancer when their physician tries to discuss the situation with them. If you find yourself with a suspicious lump that you fear to be breast cancer or you have already been diagnosed with breast cancer, your first step should be to get to know some of the important quick facts about breast cancer. 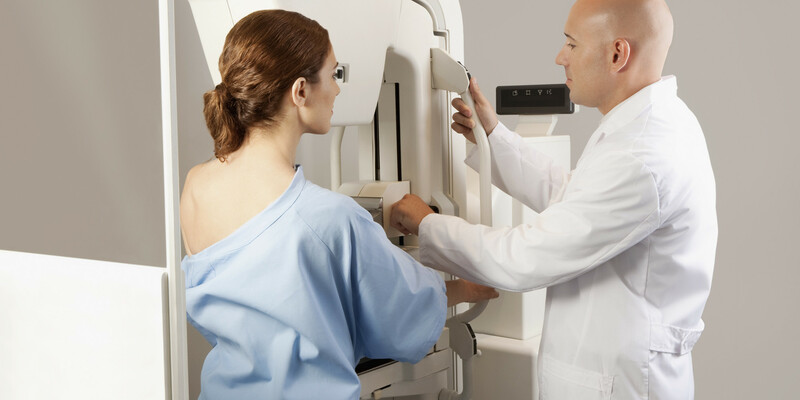 Once you have the facts, you can get a consultation for breast cancer treatment from Littleton Radiation and Medical Oncology right here in Denver, Colorado. Many people are under the perception that breast cancer is a genetic condition. While it is true that there are genetic mutations that can cause a person to be predisposed to developing breast cancer, the reality is that the gene actually only causes a small percentage of the cases of breast cancer that are diagnosed. Between 5 and 10 percent of the cases of breast cancer that are diagnosed and treated are caused by the BRCA1 and BRCA2 genetic mutations. Because of the increased awareness about breast cancer, some people may think that it is a “cured” form of cancer that is easy to treat. While awareness is up, there is still progress to be made in the treatment of breast cancer. Breast cancer is actually only second to lung cancer as the leading cause of cancer deaths. This means that treatments and prevention need to be improved and diagnosis needs to happen much earlier to bring these numbers down. Breast cancer treatment is not a one-size-fits-all kind of treatment. There are different types of breast cancer with different characteristics and protein/gene markers that make each woman’s (or man’s) case of breast cancer different. Treatment can be customized to suit the needs of each person dealing with breast cancer. Common treatment options include different chemotherapy drug combinations and radiation therapy. Surgical procedures such as lumpectomies to remove the tumors or full mastectomies to remove the breast tissue entirely are both standard treatments for breast cancer as well. Targeted therapy can be administered to go after specific proteins in the breast cancer cells, and hormone therapy can help to stop cancer cells from growing and invading other areas of the body because they may be using certain hormones to take shape and grow. Now that you know about a few of the quick facts about breast cancer, you can be sure that you know what you’re dealing with and get the treatment and care you need when you have a lump and/or receive a breast cancer diagnosis.